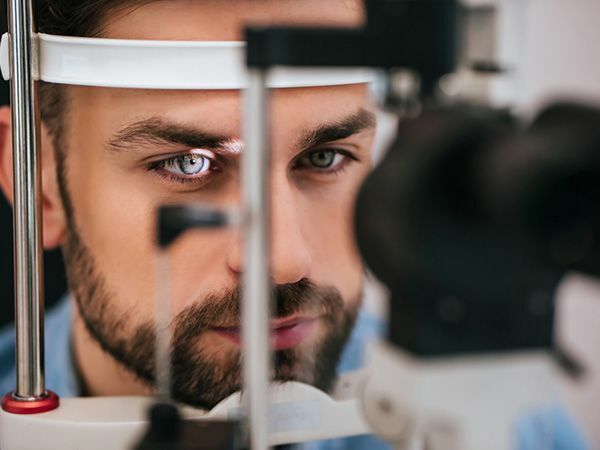 The eyes are such specialized organs that it's sometimes hard to remember that these tissues need the same basic kinds of wellness support as other parts of the body. Optimal nutrition is critical for keeping your eyes healthy and warding off some of the diseases and disorders that can threaten your eyesight. That's why every optometrist on our team at Family Eye Care Centers is excited to offer high-quality EyePromise Nutriceuticals as part of your ocular wellness regimen. 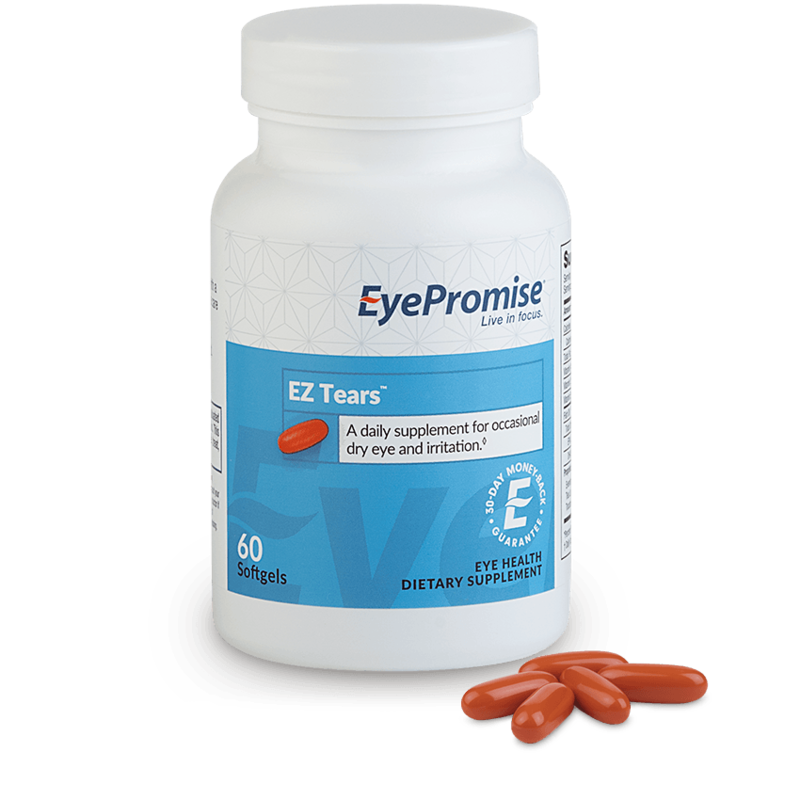 EyePromise EZ Tears - EyePromise EZ Tears is designed to help dry eyes produce the extra lubrication they need. This product is rich in omega-3 fatty acids, which can help boost the oil levels in your tear film. 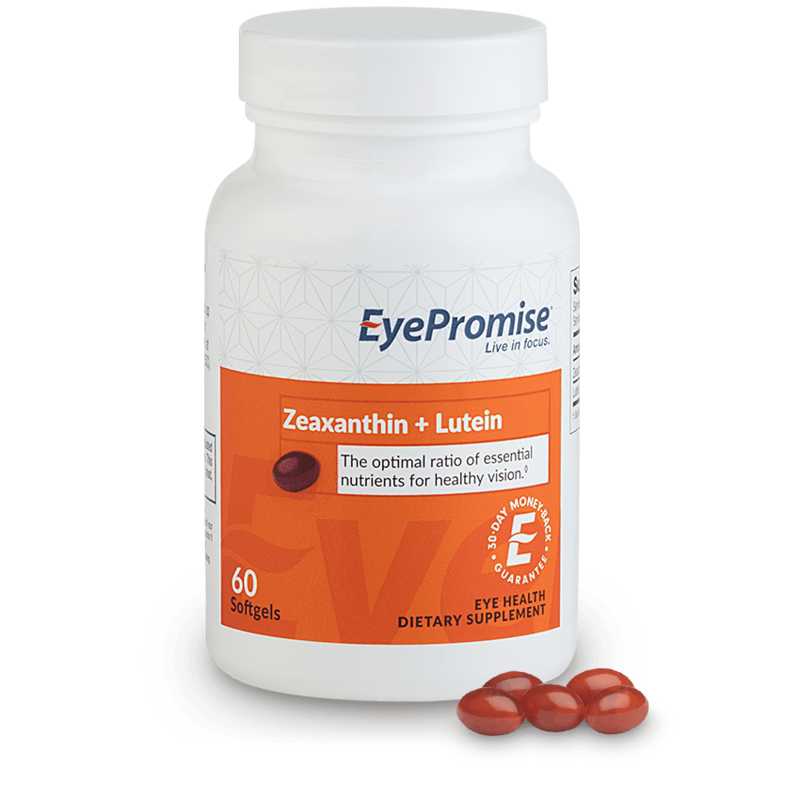 Your eyes will also benefit from healthy doses of Vitamins A, E, and D.
EyePromise Zeaxanthin + Lutein - EyePromise Zeaxanthin + Lutein contains two key antioxidants in the fight against macular degeneration and related retinal diseases. The nutrients in this vegan/vegetarian product reinforce the protective barrier and protects the retina against long-term damage. 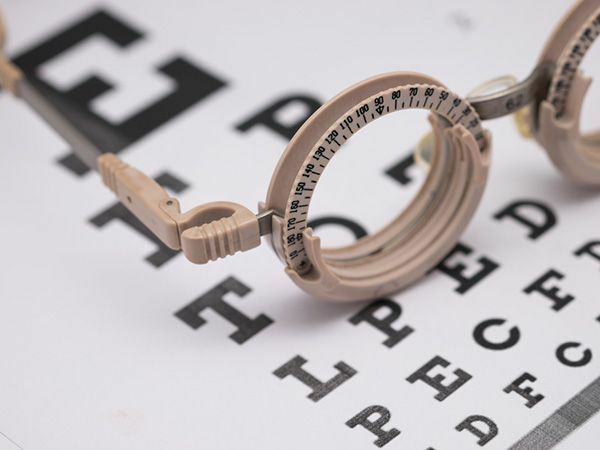 EyePromise Restore - If you're looking for a comprehensive eye health aid, you couldn't do better than EyePromise Restore. 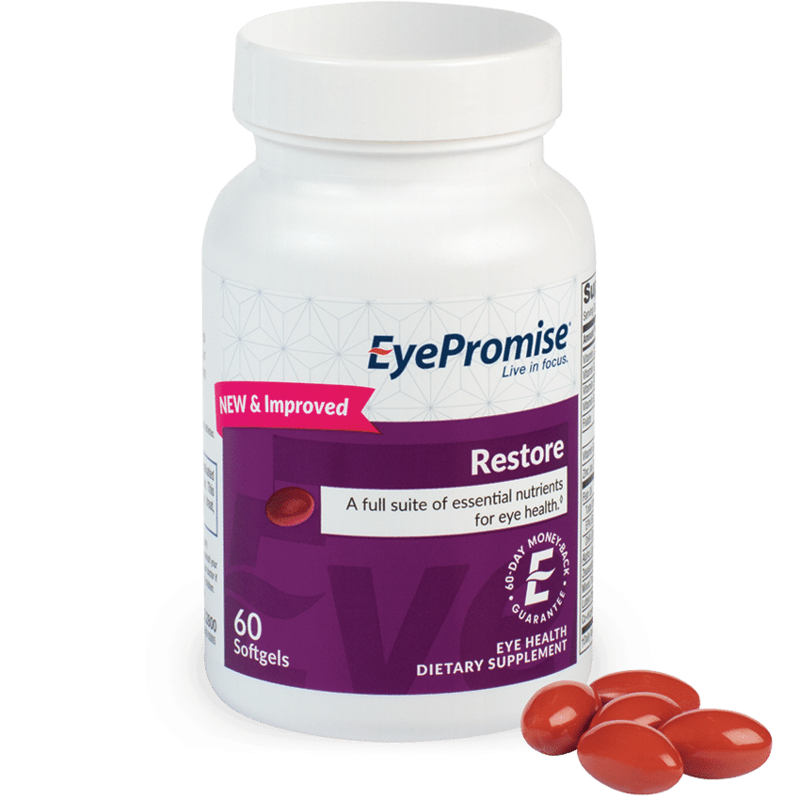 EyePromise Restore includes a wide range of vitamins and amino acids (as well as the mineral zinc) to give your eyes the most complete possible nutrition and disease protection. If you only plan on buying one nutritional product for your eyes, make it this one. When you think of how much you depend on your eyes, it only makes sense to provide them with the essential nutrition they need to give a lifetime of vision. 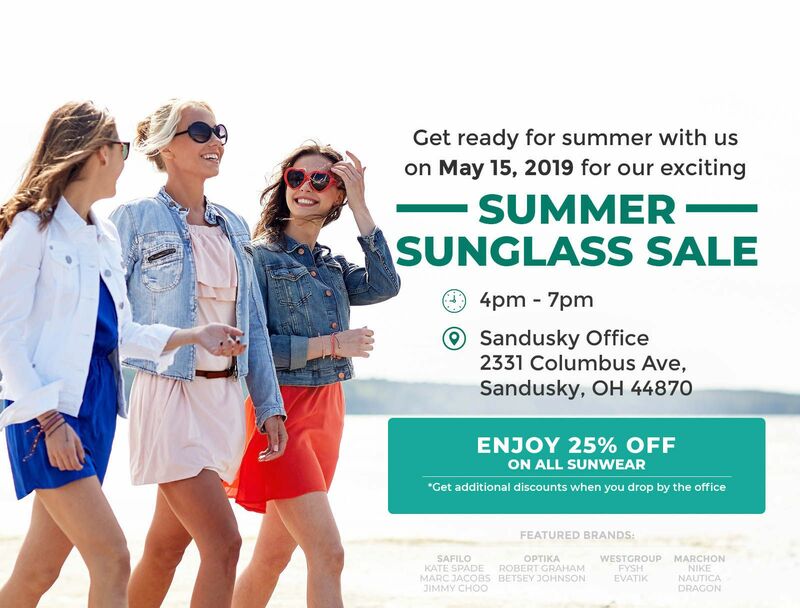 Start today by calling your local Family Eye Care Center with three locations in Sandusky at 419-954-0300, Clyde at 419-547-9126 and Huron at 419-433-2630, Ohio. We're your source for EyePromise Nutraceuticals!